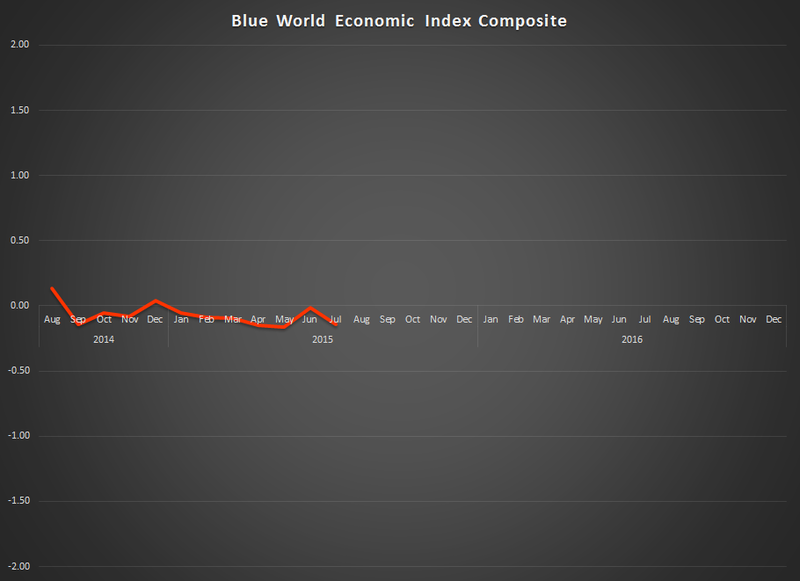 The Blue World Economic Index dipped more negative in July ’15 continuing its meander around zero. 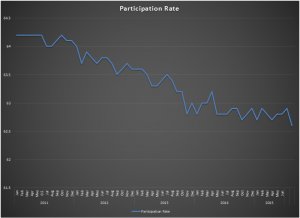 4 out of the 8 major categories were in the negative including Employment, Inflation, Manufacturing, and surprisingly Real Estate with Employment being the weakest at – .93. 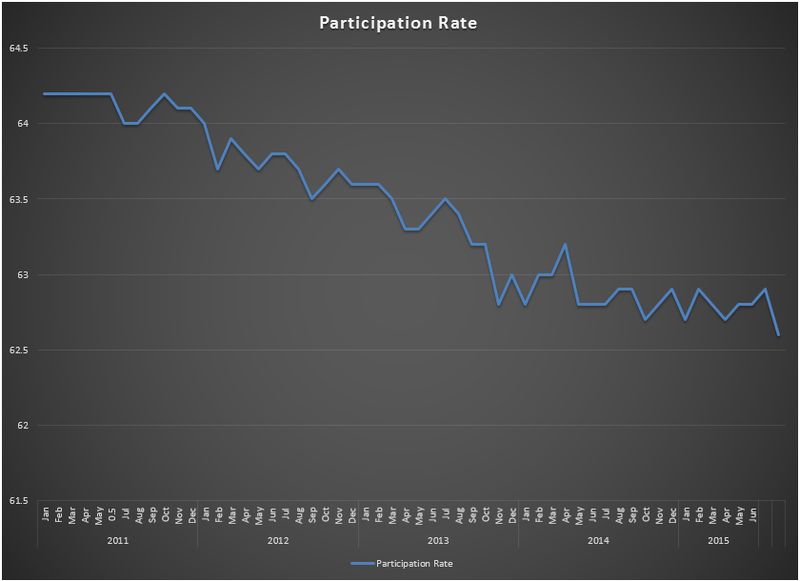 Consumer measures lead the plus column at .38, but that is down a sizable .36 from last month. General measures, Retail, and Services were also fractionally positive. 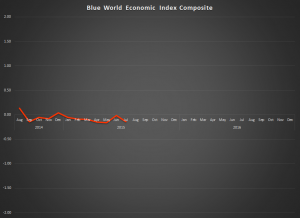 The Blue World Jobs Report Analysis will be out next Friday.